The Doctor Meets Santa This Christmas - Here's the First Official Look! BBC One has published the first official image from this year's Doctor Who Christmas episode. 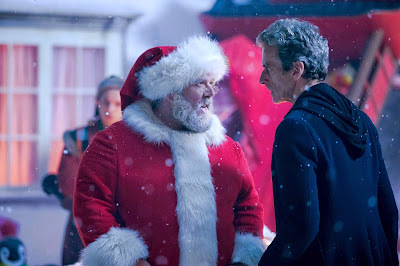 As glimpsed in the series 8 finale, Santa Claus (played by the appropriately named Nick Frost) will be joining the Doctor for what is sure to be a festive (and quite possibly frightening!) adventure. Here's a look at the two iconic characters together - and looking a bit tense. 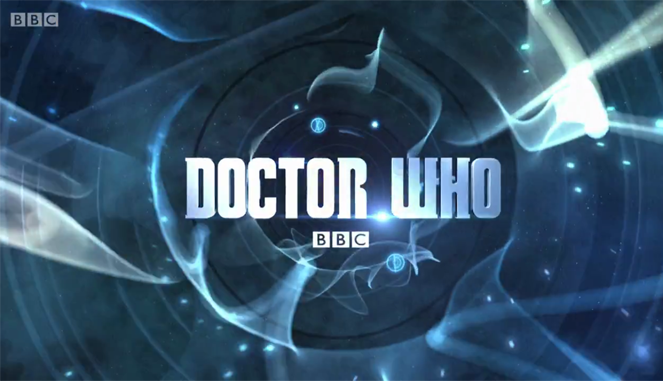 The first preview of the episode will air during the BBC's Children in Need special, which is scheduled for this Friday in the U.K.